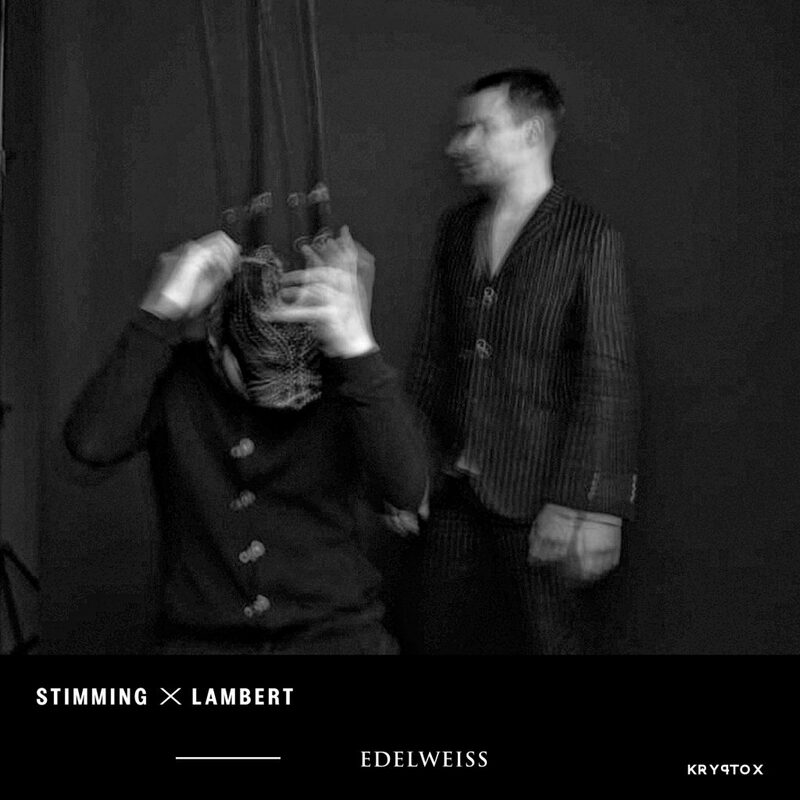 “Edelweiss“ is the first single from the upcoming collaboration album „Exodus“ by German electronica producer Martin Stimming and Lambert, the mysterious romantic piano man with the mask. Their duo debut album EXODUS will be released on the new Kryptox label from Berlin on 9th March 2018. Stimming appeared on the very first Diynamic Records and established his name in a ten year lasting relationship with Solomun’s Hamburg label. His hit, 2008’s “Una Pena” and debut album “Reflections” got him loads of fans. Stimming was one of the first from the German scene to connect techno with symphonic music. Recording with the Brandenburgisches Staatsorchester („November Morning“). 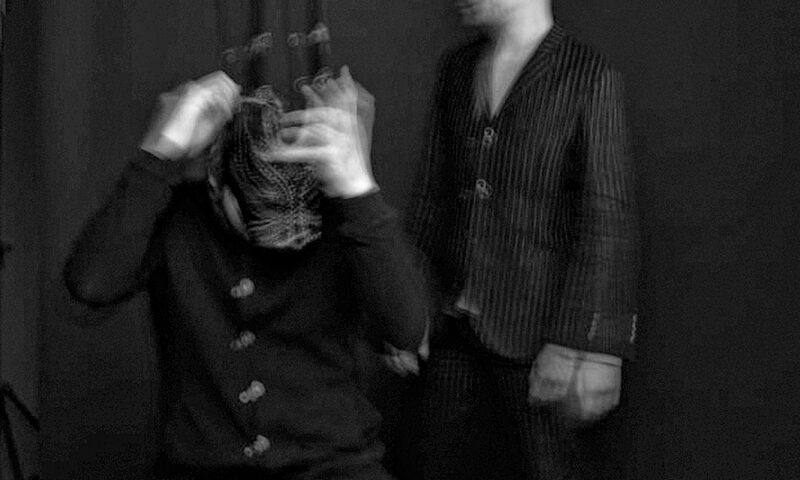 Lambert – the German piano man with the mask released his first album “Lambert” in 2014. Mixed and mastered by Nils Frahm and surprised with musical aesthetics that is second to none. In 2015 the 2nd album “Stay in the Dark“, and later third album „Sweet Apocalypse“ (Mercury KX) helped to make him a worldwide travelling artists, playing sold-out concerts all over Europe.